Qraa Liquorice Cold Cream is a dual-action moisturizing cream enriched with rose petals and liquorice extracts that help heal and soften the rough and dry skin. It provides your skin with deep moisturisation while protecting it from the harmful effects of the sun. It possesses strong antioxidant properties and Jojoba oil in it makes the skin softer, smoother and reduces fine-lines. Kokum butter contains an abundance of healing ingredients including vitamins, minerals, proteins and a unique fatty acid profile to provide your skin with a rejuvenated experience. Explore the entire range of Face Moisturizer & Day Cream available on Nykaa. 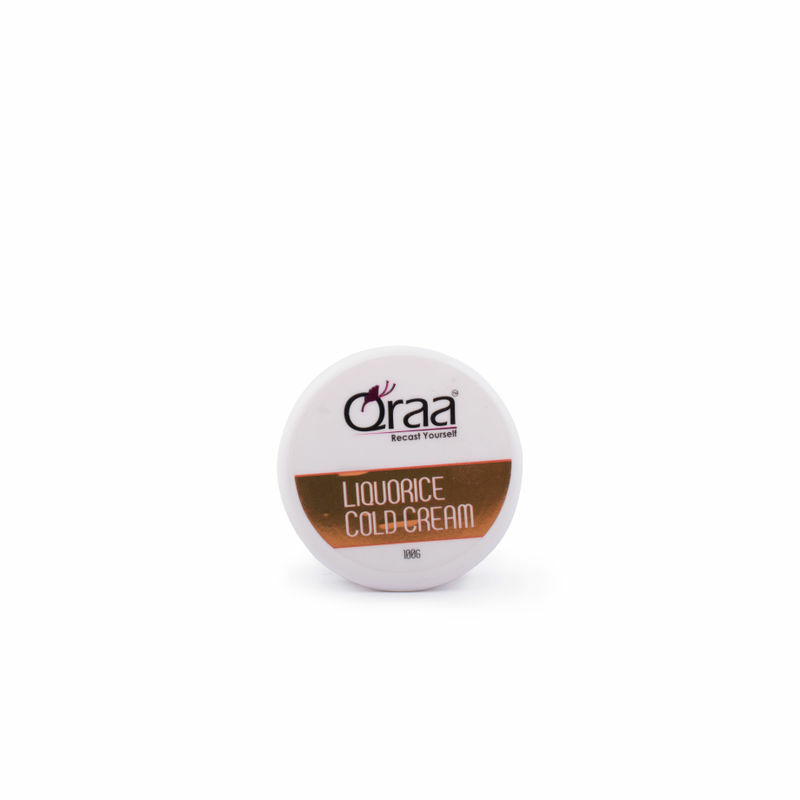 Shop more Qraa products here.You can browse through the complete world of Qraa Face Moisturizer & Day Cream .